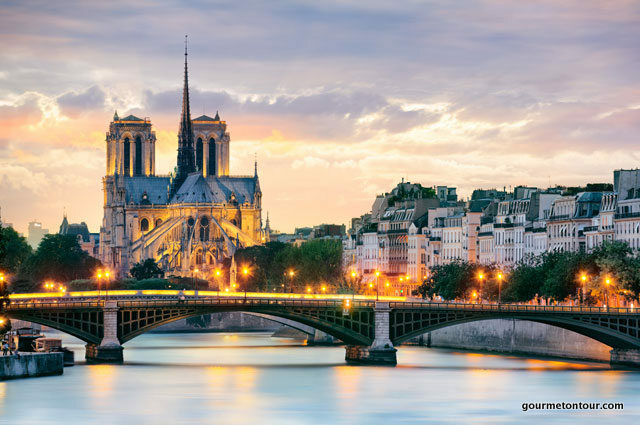 Paris dazzles with its architectural icons, glorious food, sidewalk cafes, stylish shopping and priceless artistic treasures. 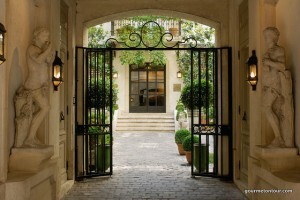 Let us design your “Perfect gourmet itinerary in Paris”. 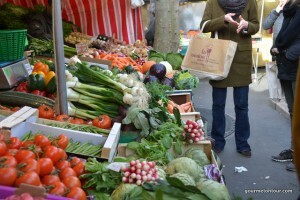 Enjoy shopping the food markets like a true Parisian, followed by a cooking class in a beautiful French home. 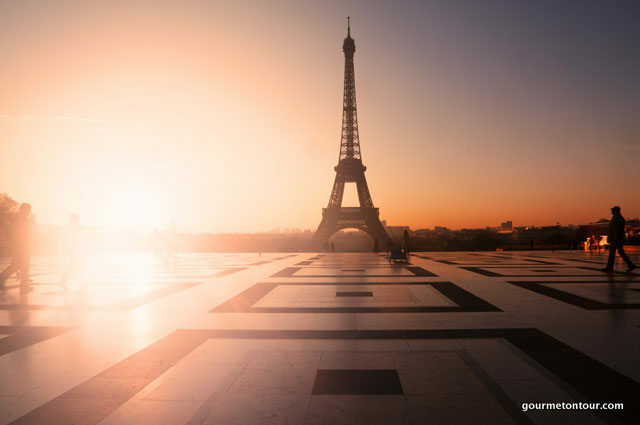 After a day of tasting your way through Paris like an insider, sleep in a luxury boutique hotel and be seduced by the most romantic city in the world. 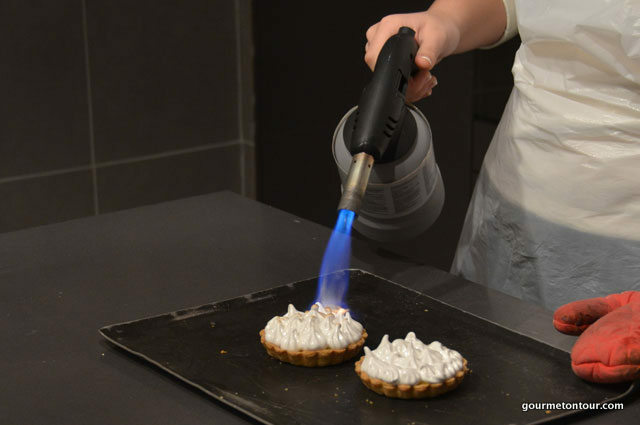 We have created a series of hands-on cooking and pastry classes for all levels to bring French cuisine to you. 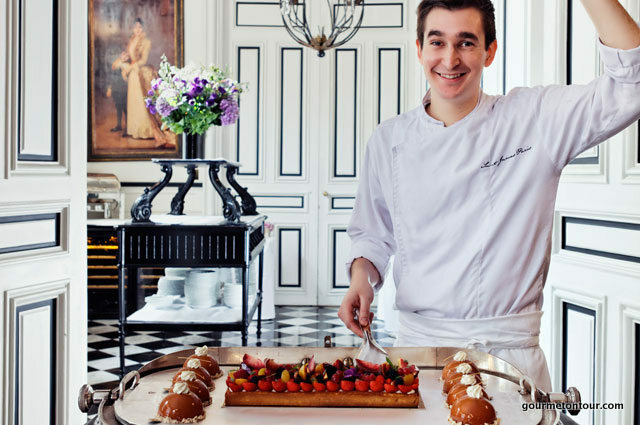 All classes are taught in English by our French chefs in professional kitchens or beautiful homes, providing a real insider view of Paris. 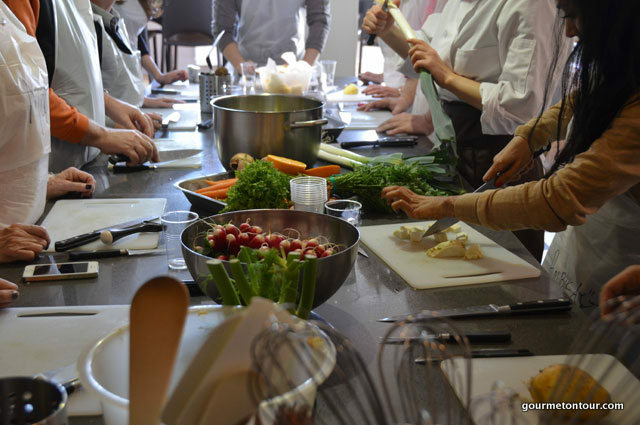 Choose from the following cooking courses and food tours and we will design an itinerary for you based on your preferences! Spend the morning joining us for a typically French experience: shopping at a Parisian market, and collecting your fresh ingredients to create a delicious French meal. 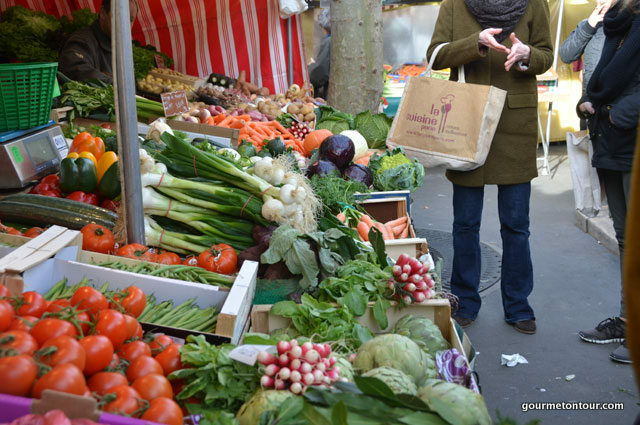 Our French Market Tour and Cooking Class in Paris begins with our chef guiding you around one of the oldest and most picturesque markets in Paris. 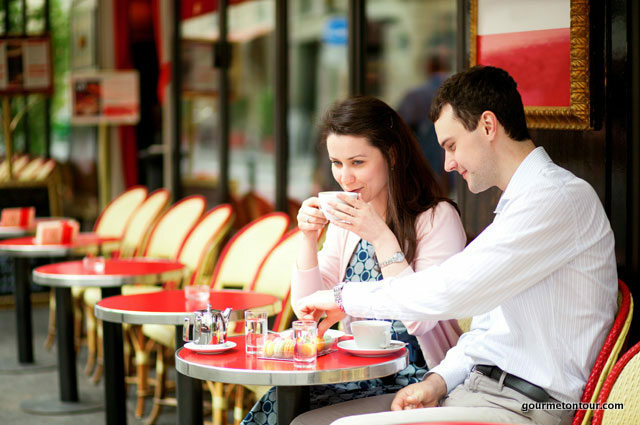 After the market, via a pleasurable walk past some of Paris’ most iconic sights and neighbourhoods, return to our kitchens to begin a hands-on cooking class and work with our chef to create a gourmet lunch. If the windows of French Patisserie make you dream, here is your chance to learn some of France’s most famous desserts! You will create four classic French specialties from start to finish, allowing you to practice a range of French Pastry techniques. Le croissant – the king of the breakfast table – has certainly earned its place in our hearts. 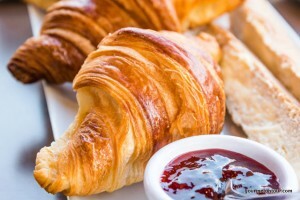 With our French bakers make your own buttery, homemade croissants! Come and learn the art of those well known and loved little French treats : les Macarons ! 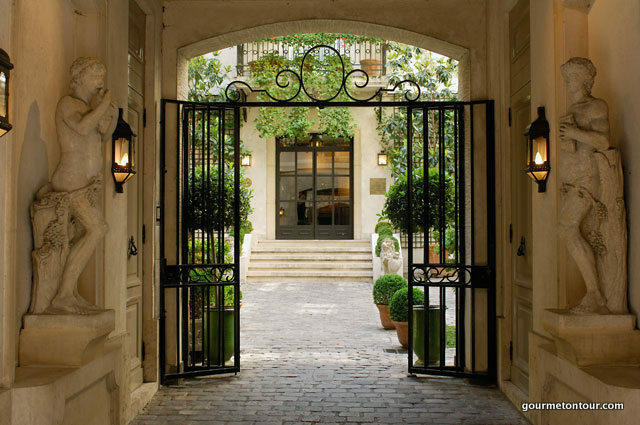 Take home the secrets of these Parisian gems. For advanced techniques, opt for our 3 hr class. 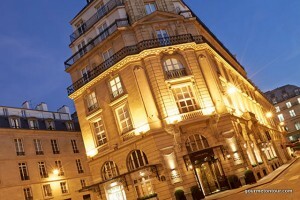 For an evening filled with the perfect blend of technique and traditional French gastronomy. We will travel around France via palate and focus on creating some of France’s oldest and most time-honoured dishes and specialties from regions throughout France. Learn how to cook, plate and present the perfect traditional four-course Gourmet French meal, and savour it over-looking the Seine with some new friends! 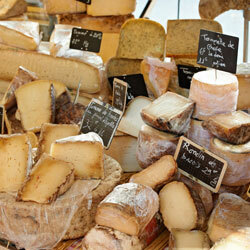 A workshop with a favourite local fromagerie to teach you the essentials of French cheese. 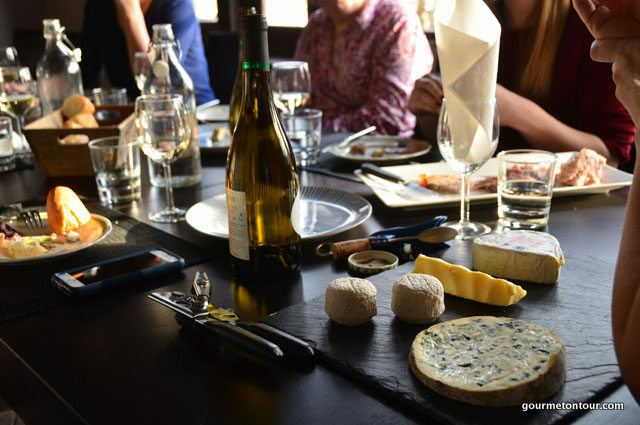 Our chefs will tell you everything about France’s beloved fromage, from the history and production, to cheese regions and seasonality, flavour profiles and textures, and of course, wine and cheese pairing! Everyone should have a friend who knows the ins and outs of shopping for food in Paris, keeps a private list of secret neighbourhood bistros and can let you in on mysterious French traditions. Our small team of food experts English-speaking restaurant critics, food writers and professional cooks spend their spare time sniffing out the very best food shops and restaurants. During this three-hour guided private food tours, we’ll take you behind the scenes at some of our favourite Paris food shops and guide you through the best local markets. A sampling of unusual oils, ranging from pine nut to pistachio. 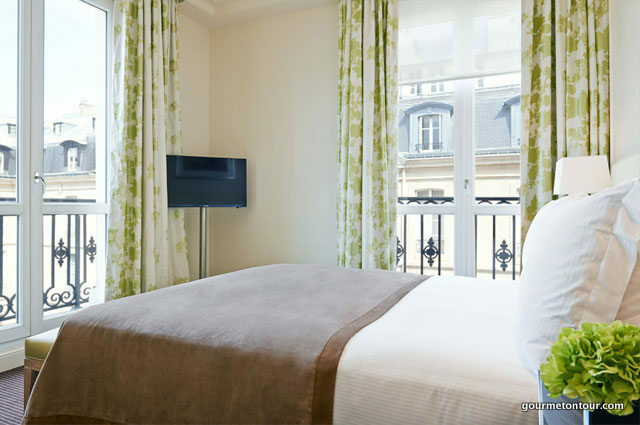 Depending whether you favour the right or left bank or staying on the quaint Ile St Louis, we have the perfect accommodation for you. 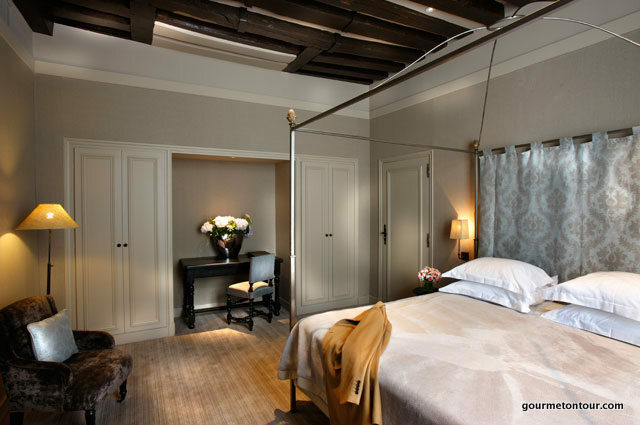 Prices vary depending on individual preferences, and all hotels are carefully selected by our experts to reflect the highest level of quality, ambience and personal service in any category. 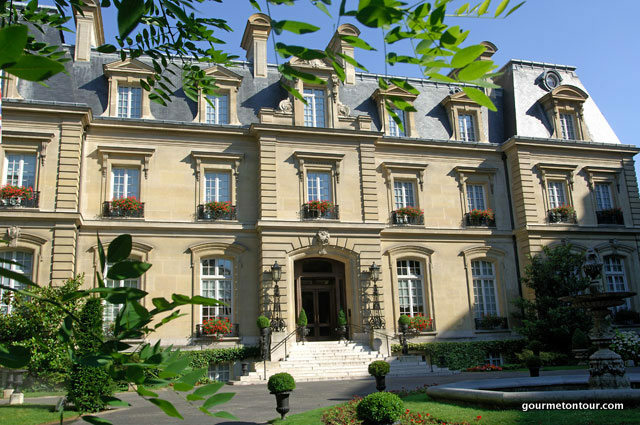 + Stay in a stunning 100 year-old château, surrounded by its own walled garden, just steps away from Arc de Triomphe and Champs—Elysées, truly one of the most unique old world luxury hotels. + In the heart of Saint-Germain-des-Prés, a bustling district famous for its intellectual and artistic circles and great cafés, your home in Paris is a 15th century town mansion, now an award-winning luxury boutique hotel. + Overlooking the Palais Royal Garden, here our newly refurbished luxury hotel is also steps from the Louvre Museum, rue Saint-Honoré, and the Tuileries Gardens. 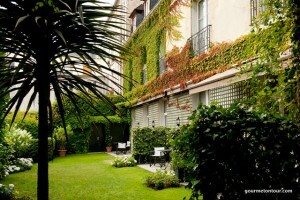 An ultra-refined neighbourhood where architecture, culture and gastronomy blend with the most exclusive boutiques. 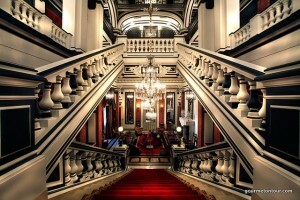 + If you are looking for a more affordable option, we have handpicked a few favourite 3-4* hotels. Whilst they are not conventionally swish, they benefit from great locations, are incredibly charming and with modern amenities. 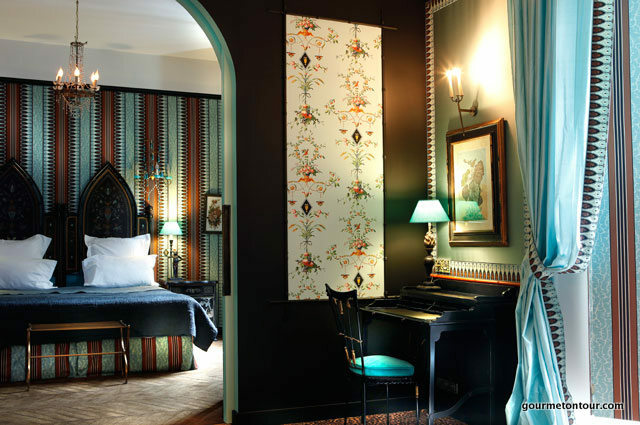 From a fashion favourite in the 1st arr, authentically historic in Marais to classically French on the romantic Ile Saint Louis. 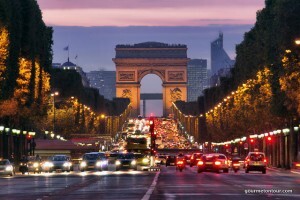 It is always a good season to visit Paris! Note that there is no market tour on Mondays. 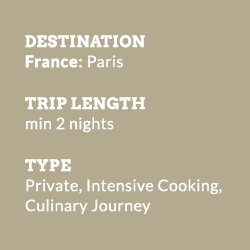 Excludes: travel to and from Paris, hotel and cooking school. Enquire about our low season specials. Closest airports are Paris Charles de Gaulle or Orly. 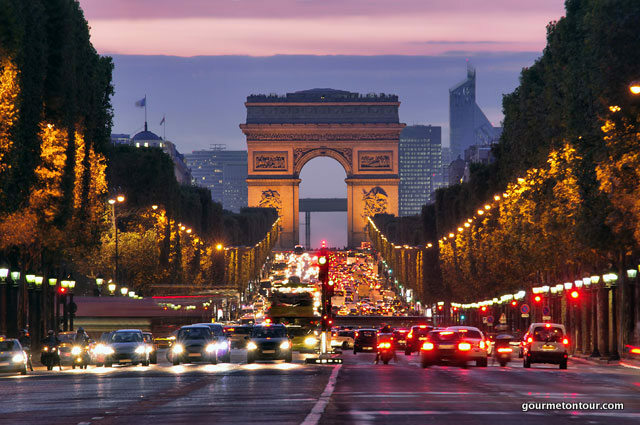 Arrival in Paris and check into your beautiful boutique hotel – Explore Paris on foot and indulge in a welcome meal at one of Paris’ gastronomic restaurants or a cozy neighbourhood bistro. We will make suggestions and reservations! Breakfast, last minute shopping and departure – A bientôt! “Many many thanks for putting together a great little holiday in Paris. It was a wonderful gastronomic adventure. Chef Olivier and Alexandre were lovely and charming. Chef had lots of great techniques and tips and was thoroughly entertaining. The food was delicious. It’s a really lovely space. The 2nd day was so much more than how you described it. Really really wonderful. Aude showed us around the shops, and explained how the French shop for their ingredients, as well as what was going on with food growers and suppliers, and gave us lots of information about that area. Aude was a fantastic guide; full of information, and charming and lovely. She remembered some detail from my questionnaire, which I thought was very impressive. She had a great kitchen and apartment. It was a wonderful afternoon of learning so much, including an unexpected lesson in cheese tasting, some great techniques, and delicious recipes. Thank you again. If I hadn’t read about Gourmet On Tour in a magazine here in Canada, I would not have found your business and would not have had an amazing foodie adventure. “At long last I can tell you how we both got on in Paris as per your itinerary. Well, you are superb and we followed it to the letter and it went perfectly. Most of all we had been to Paris before… This time we saw the real Paris and because of you will return very soon. I’ll be in touch…. The Relais was lovely. The dining room and breakfast buffet were a very nice experience each morning. The staff could not have been nicer, friendlier or more helpful… The location was very convenient to many important sites (the Louvre, Notre Dame, Boulevard St. Germain and its attractions) as well as the Metro, and we found restaurants every night within a few blocks of the hotel, including two excellent ones right in the rue Christine. I would highly recommend Gourmet on Tour to any prospective client, and would be happy to serve as a reference if needed. “We arrived home last night, and wanted to tell you what a wonderful experience we had. 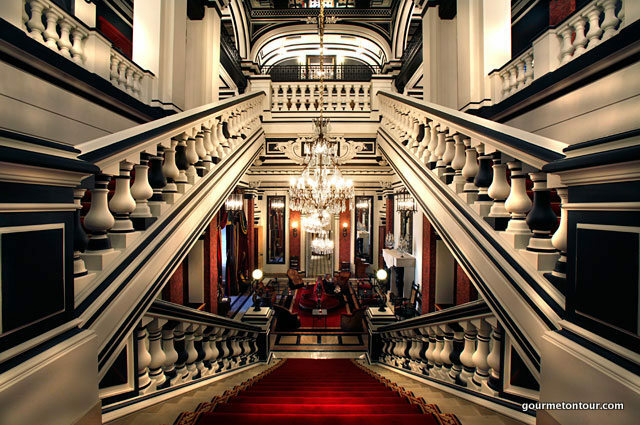 The Hotel – this was a PERFECT hotel. The room was lovely, well appointed and we faced the courtyard, which was quiet despite the very central location. The location was great – right near a Metro stop ( although we only used it once, as we loved walking the city). We enjoyed a delicious breakfast each morning, and the staff couldn’t have been nicer. They left us homemade truffles, not only the first night, but also on our last night, thanking us for our stay. That was a nice touch! 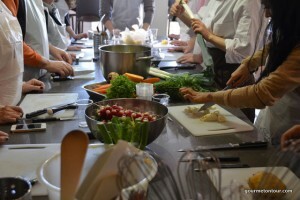 The Kitchen Tour of Versailles was also a great experience. It gave us a different view of Versailles, and Karin was quite knowledgeable, experienced, enthusiastic and enjoyed in teaching us about the history of Versailles. Walking through the town, picking up things in the market, including five great cheeses, was also a lot of fun. She was so excited that all six of us were willing to try “smelly” cheeses. Having tickets to wander the grounds later was also great and an extra bonus. Our tour of the palace and other building was also a wonderful experience, and I do believe we looked at things differently than regular tourist because of all the insider information Karin shared with us earlier in the day. The Market Class with Lise was also great. We had fun with the other students, and Lise was an amazing instructor, keeping all of us engaged and working on our afternoon meal. It was fun to watch her navigate the market stalls, taking in not only our preferences, but also what the market had to offer that day. We’ve already cooked two of the dishes for dinner tonight. Her recipes were simple, but delicious, and involved some techniques we didn’t know before. Lunch was served in a charming alcove with amazing views. We would definitely go back there for another class when we return to Paris. 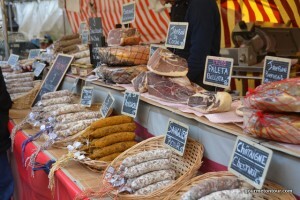 The Walking Tour of the Market with Claude was also great, with many tastings along the way. It was nice to get all the personal backgrounds on the different shop owners, and learn about the different types of vendors, their training, etc. We will definitely try to go back to experience a meal at her restaurant in the future. It’s very quirky and fun. The airport transfers were a nice luxury, and both drivers were prompt and courteous. All in all, it was amazing!! We appreciated your help in arranging all of this, particularly the lovely hotel and the cooking experiences. We hope to be able to book with you again in the future, as we have found that we love having these type of “foodie” experiences.